Two developments this week could have a major impact on who will control the House of Representatives in 2019 and whether President Donald Trump will be reelected. Both were victories for those seeking fairer elections in the United States. The first took place in Pennsylvania, where the state’s Supreme Court ruled the congressional districts drawn by Republicans in 2011 to be unconstitutional. 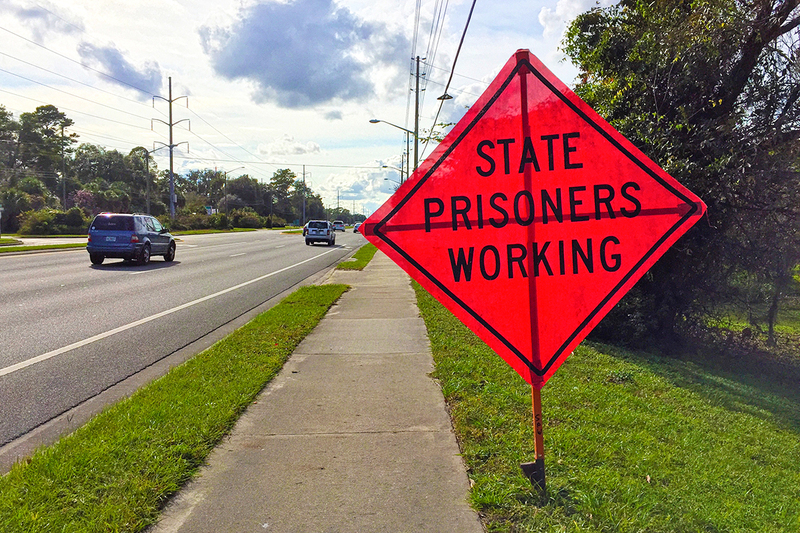 Just two days later, activists in Florida managed to get an initiative onto the 2018 midterm ballot that would allow the state’s 1.5 million disenfranchised felons — specifically those who have completed their sentence including probation — to vote. While the Pennsylvania ruling will have an impact on who controls the House of Representatives next year, the ballot initiative, if it passes, could make it more difficult for Trump to win Florida in 2020. Swept into office by the GOP wave of 2010, Republican state lawmakers in Pennsylvania moved quickly to redraw the commonwealth’s congressional districts. The effect was immediate and drastic. Even though Pennsylvania is considered a closely divided battleground state and had not elected a Republican presidential candidate since 1988 before Trump won by less than one percent, the new districts gave the GOP a stranglehold on its congressional delegation. Since the change, Republicans have held 13 of Pennsylvania’s 18 seats in the House of Representatives. That will now almost certainly change. On Monday, the state’s Supreme Court ruled that the 2011 congressional districts were unconstitutional and ordered the Republican-led legislature to redraw the voting maps by February 9th. 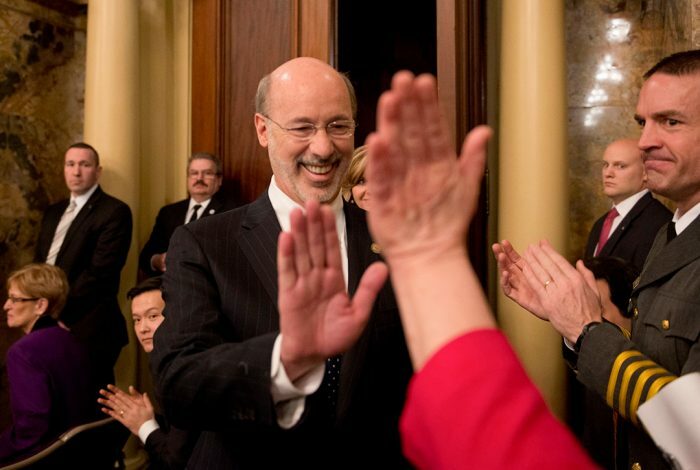 Democratic Governor Tom Wolf then has until the 15th to review and approve them. Failure to submit redrawn maps means the court will instead revise them. Voting integrity activists hailed the decision as a win for democracy. Simms also acknowledged that this decision would have obvious political implications. Predictably, Republicans were not pleased. The issue of gerrymandering — the partisan act of shaping districts to benefit one party’s candidates — has taken on rare prominence this year. The US Supreme Court will rule later this year on whether Wisconsin violated the Constitution by gerrymandering its districts for political (and not demographic) reasons. That decision, if it favors democracy, could have far-reaching implications. While both parties have engaged in the practice, the GOP stands to lose more because it currently controls more state legislatures, which has allowed Republicans to hold a disproportionate share of seats in the US House of Representatives. However, because of the state’s arcane rules, the decision of Pennsylvania’s Supreme Court will not be affected by the ruling in the Wisconsin case. Like many others, Simms views gerrymandering as one part of a larger problem of voter suppression. In Florida, meanwhile, activists succeeded in getting an initiative onto the midterm ballot that would wipe Jim Crow-era laws regarding felons off the books. It has taken them years to get to this point and the biggest hurdle still remains — getting Floridians to vote for it. To succeed, the measure needs the support of 60 percent of the voters this November. But Allegra Chapman, Common Cause’s Director of Voting and Elections, told WhoWhatWhy she is confident the measure will pass based on internal polling and the fact that supporters of the initiative got 1 million people to sign on. “Voters took matters in their own hands to ensure that their fellow Floridians, family members, and friends who’ve made past mistakes, served their time and paid their debts to society are given a second chance and the opportunity to earn back their ability to vote,” Floridians for a Fair Democracy Chair Desmond Meade said in a statement. Related front page panorama photo credit: Adapted by WhoWhatWhy from Pennsylvania seal (Henrik / Wikimedia) and Florida seal (US Government / Wikimedia).